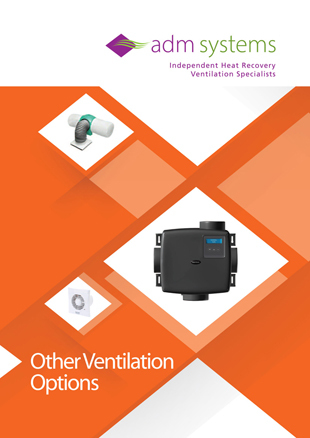 Download our brochure and learn how ADM can help you decide which ventilation system is right for you. 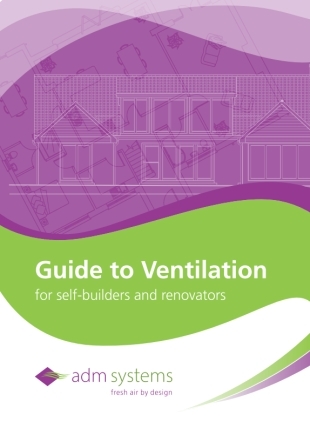 Why is it essential to ventilate your home? This handy little guide will provide and insight. 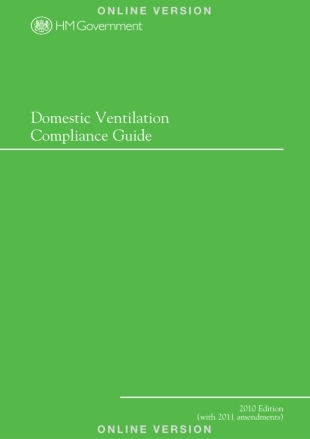 What is MVHR? 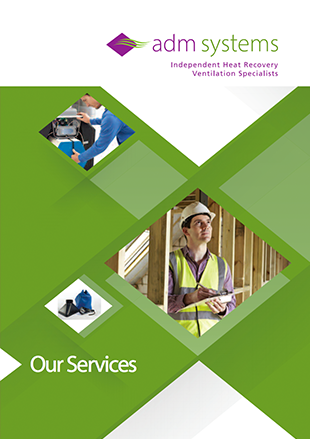 How does MVHR work? 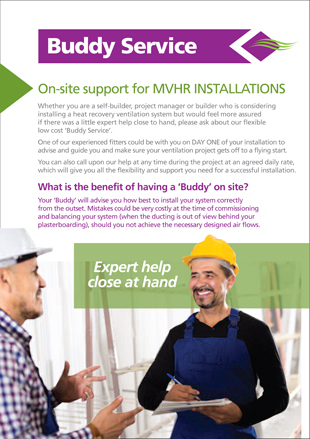 What are the benefits of MVHR?Your questions answered. 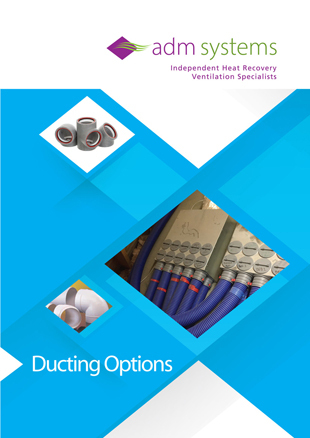 Check out our ducting options and select the one best suited to your needs. 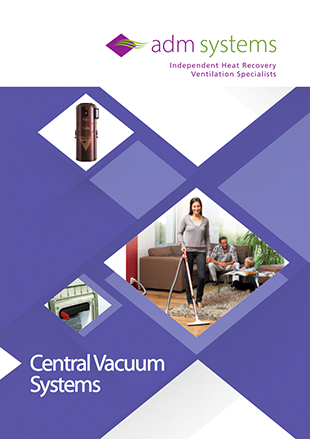 Consider installing a central vacuum system in your home and make cleaning simpler. 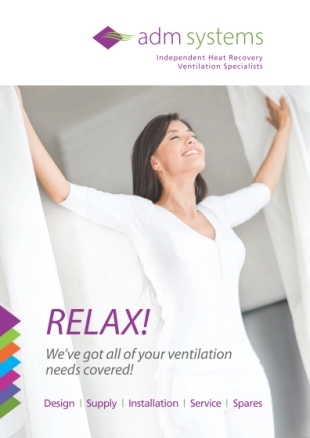 Not interested in MVHR? 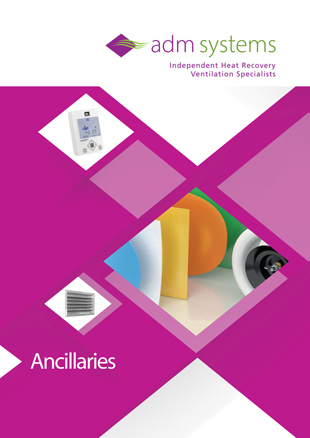 See the alternative ventilation options ADM have to offer you. From design and installation, and Buddy Service right through to servicing and maintenance. Just want a little reassurance or help on site on day one of your install? Check out Buddy Service. 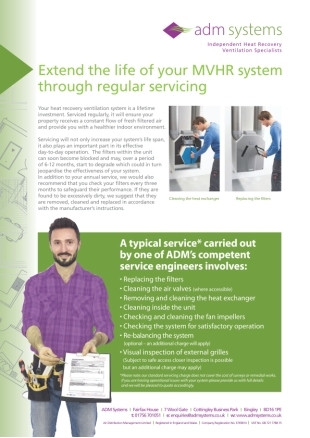 Keeping your MVHR system regularly serviced and maintained is essential. FInd our more by downloading our flyer. 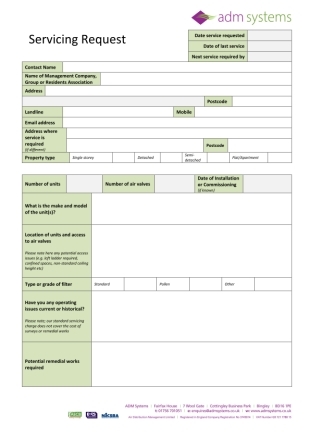 If you would like a cost for servicing and maintaining your system download our request form now. 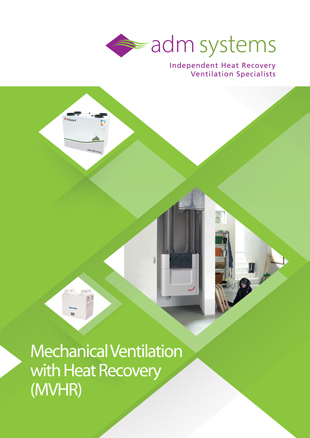 HM Government guide to everything you need to know about installing heat recovery ventilation in your property.